and old times since ? My challenge last night over at the Splitocast New Year’s Eve Party was to make a card in honor of a friend. Whatever would make them smile is what you should do. Because after all, our friends get us through the years, don’t they? I used my two newest sets form The Greeting Farm – Dress Me and Wardrobe #1 – aren’t they the sweetest little things? I’m thrilled to be doing some guest design work for them this month, so be on the lookout ofr more cute stamps form The Greeting Farm! 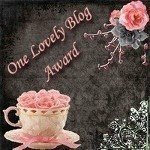 They have a cute blog, too – check it out! I LOVE the vibrant colors. So pretty!!! I Love the Anyas!! All of your party cards are great! 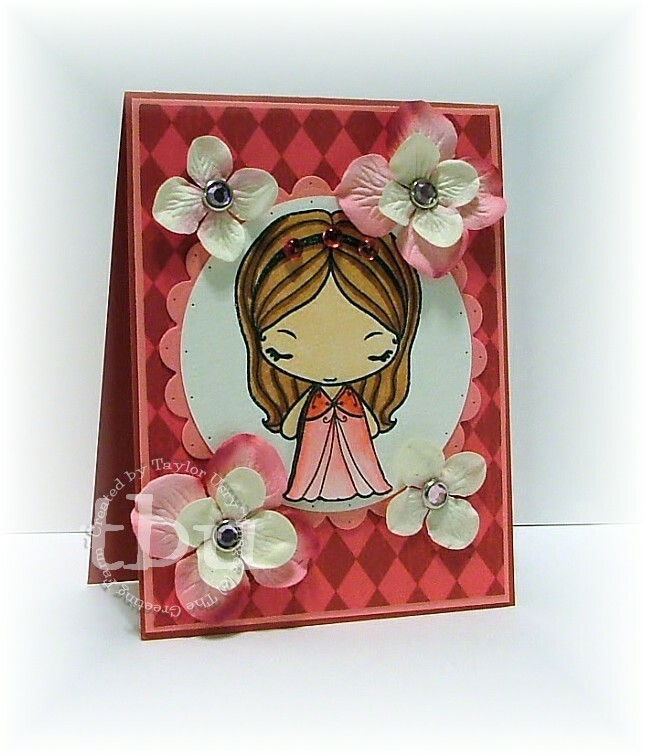 I LOVE the delicate flowers with the darling girl in this one! This is so pretty! I love the colors and Anya! Anya is so pretty in rose…and the little dew drops on her headband are great! Congrats on the design work…how fun!! I love the Greeting Farm stamps! !